Lisa Wilkinson has responded to Karl Stefanovic's axing. Lisa Wilkinson has responded to Karl Stefanovic's axing from Today with immeasurable class. 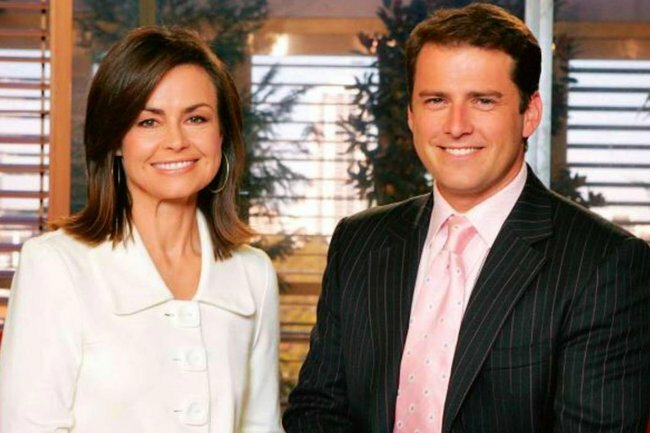 Lisa Wilkinson has responded to the announcement that her former Today show co-host Karl Stefanovic has been axed from the morning show. Karl and Lisa worked together for 10 years on the program, before Lisa announced she was abruptly leaving the show last October. Her departure came amid reports Nine Network reportedly refused to pay her the same salary as her co-host, Karl. In June of last year, it was reported by The Australian that Karl earned two and a half times the salary of Lisa – whose decade in the hosting chair saw her interview six different Australian Prime Ministers, the family from the Sound of Music, and even Melania Trump. Karl was said to make roughly $2.5 million annually, in comparison to Lisa’s $1 million pay cheque. Lisa Wilkinson sits down with Mia Freedman on No Filter. Post continues after audio. At the time, a spokesperson from Channel Nine declined to comment. In light of today’s news, many would have been wondering how Karl’s ex-colleague, who now works for Channel 10’s The Sunday Project, would have reacted. “Nine and Karl Stefanovic have agreed it is time for him to step off the Today show. “Karl remains on contract with the network and will continue to host (his other show) This Time Next Year, which records in February. “For over 14 years Karl has been at the centre of the Today Show bringing his unique personality and perspective to the day’s news and current affairs. The news comes less than 24 hours after Peter Stefanovic announced he would be leaving Channel Nine to “explore new opportunities”. Before Lisa left the network last year, she was questioned about the pay gap between her and Karl in an interview with Charlie Pickering. “I have no idea what Karl’s on just as he has no idea what I’m on,” she responded at the time. 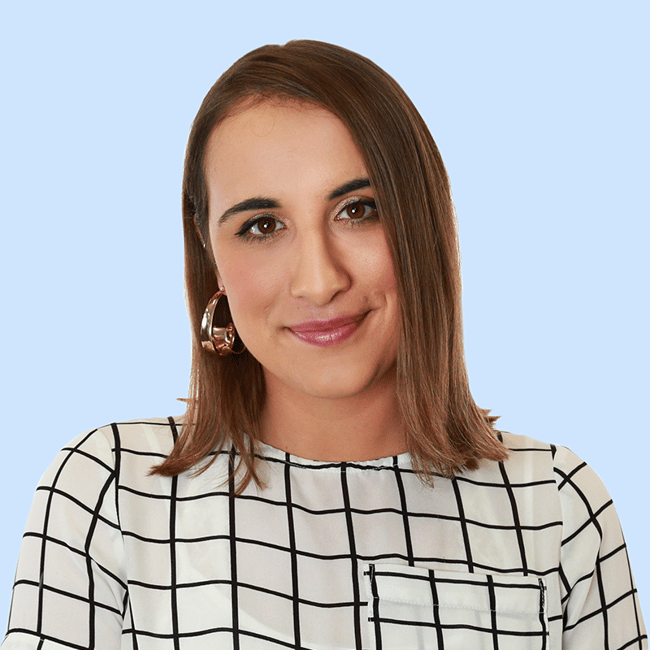 However, in a separate interview with News Corp, after she moved networks, she made a passionate statement about Australian women being “fed up” with not being paid the same as their male counterparts. “You can see women have had enough – the gender pay gap, domestic violence, homelessness is on a huge rise in this country particularly for women over 50,” she said.